empaneled to investigate the efficacy of the death penalty. Mr Turow asks what is society to do with the most incorrigible persons on death row if it doesn't execute them? Some people seem to give society no alternative. 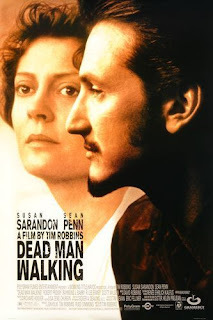 I watched this movie over and over, and i couldn't forgive what Sean Penn carachter did. Good acting, average directing, interesting plot. Boozer. If you read sister Helen's book and then see the movie you will under stand the Christian values that motivate her. Do you think Jesus stood for the death penalty?